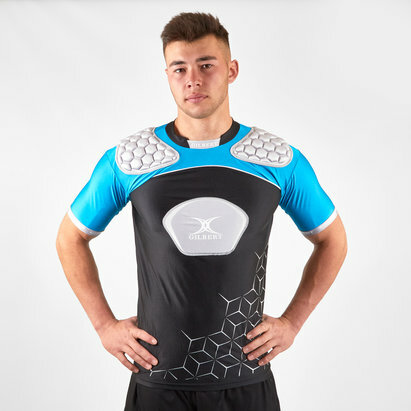 Put your body on the line for the team safe in the knowledge you have solid protection thanks to Body Armour at Lovell Rugby. 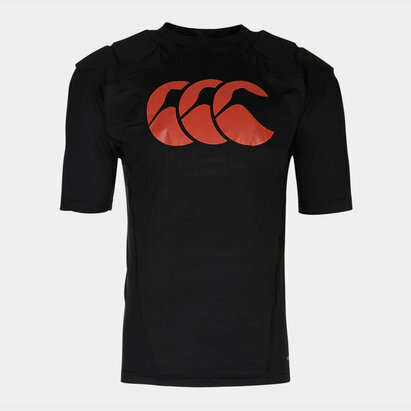 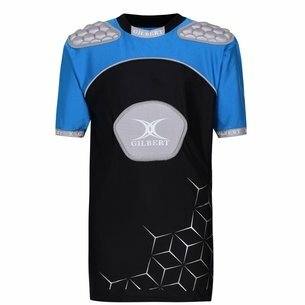 We stock a wide range of rugby protection to help defend you from injury and reduce the impact of hard tackles and pitches from brands such as Kooga, Canterbury, Optimum, Gilbert and more. 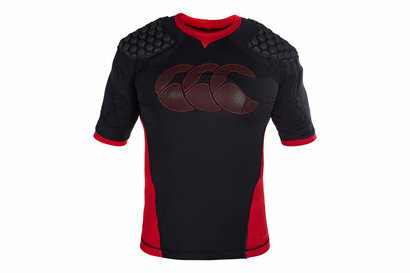 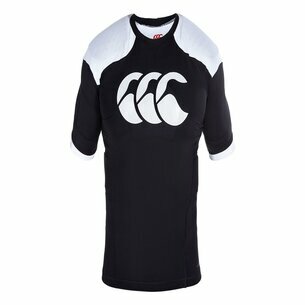 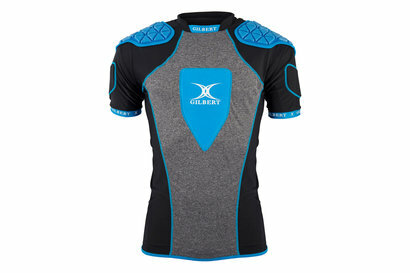 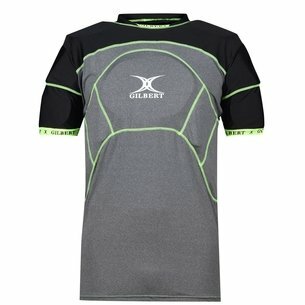 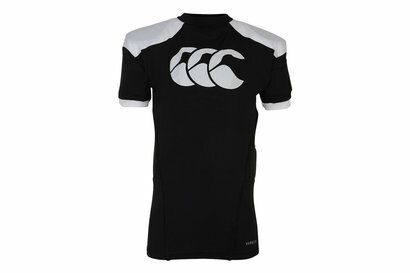 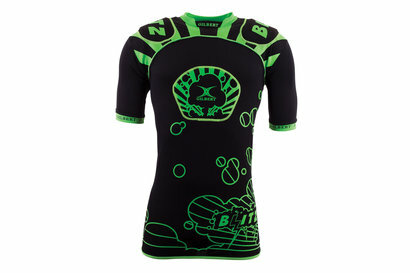 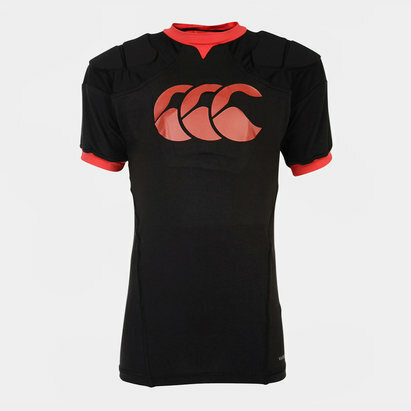 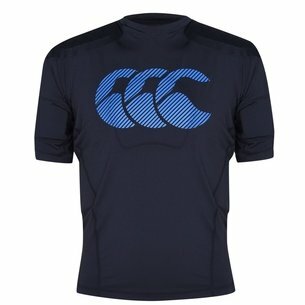 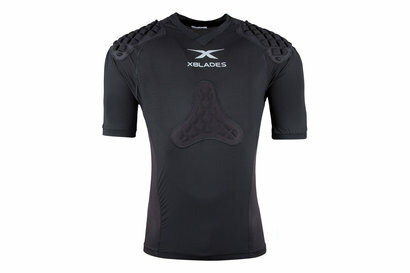 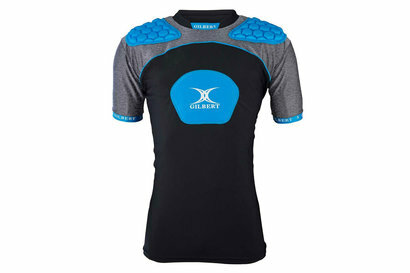 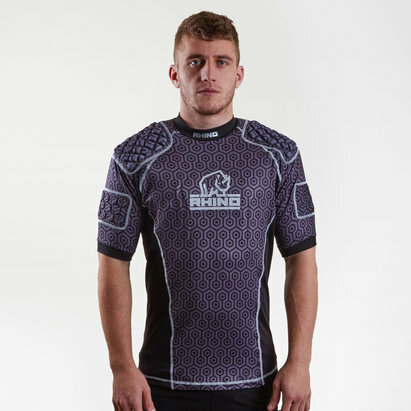 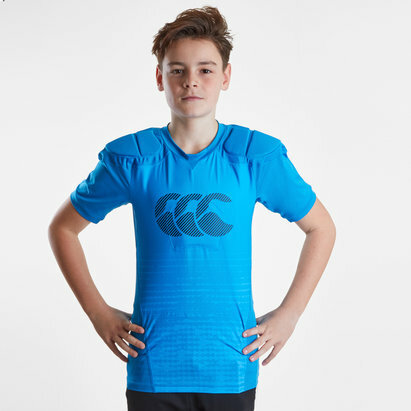 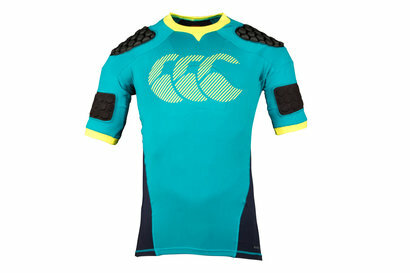 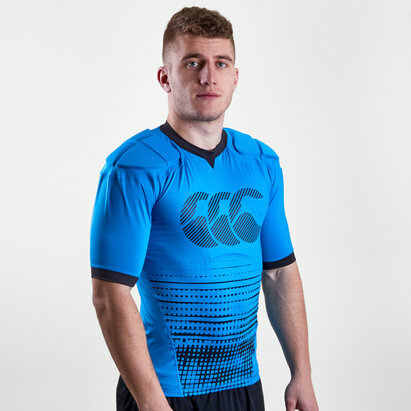 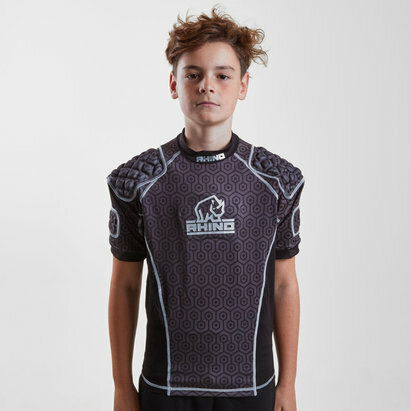 For both adults and kids, check out our complete collection of rugby body armour.